Lice can be overwhelming and scary. 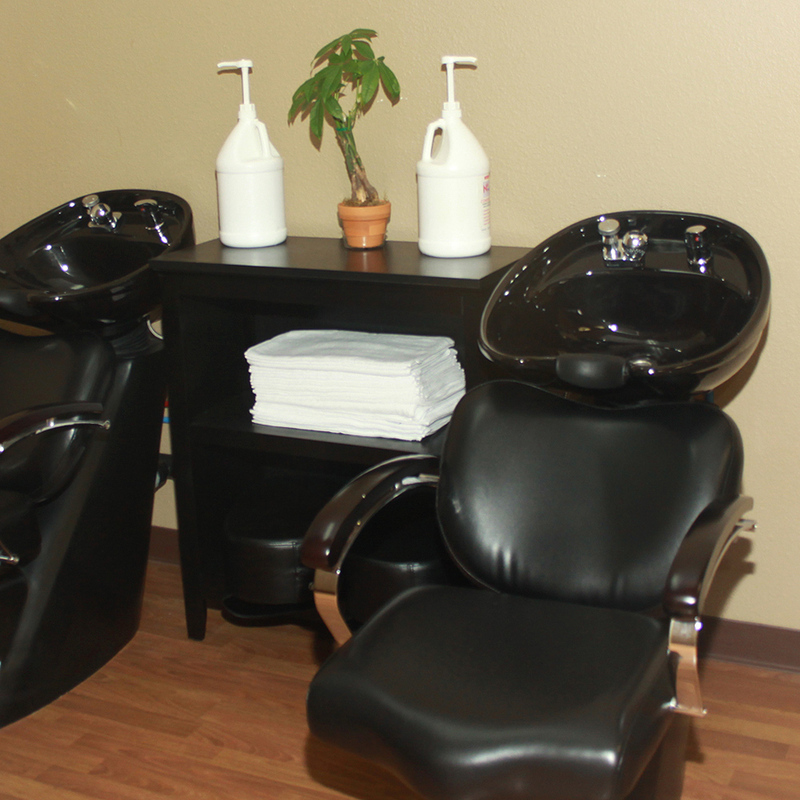 Dr. Nit Wit is the only salon in the Central Valley dedicated to removing head lice safely. Our combination of highly trained Dr. Nit Wit specialists, patented combs, non-toxic shampoos and rinses leads to the fast and safe removal of nits and lice. 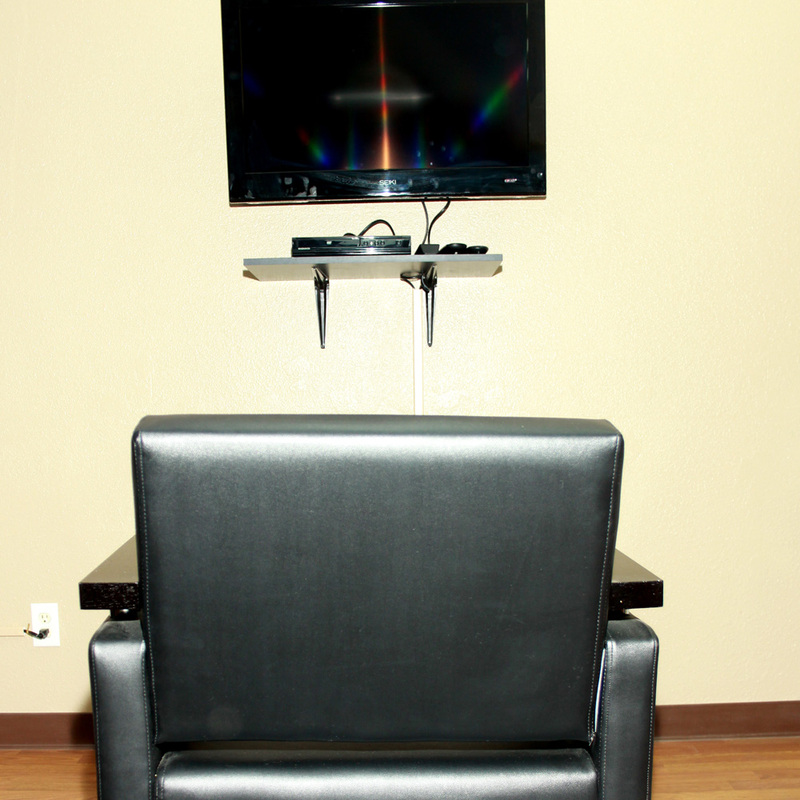 Our kid friendly environment is designed to keep your child happily occupied with each child having their own high definition television to watch cartoons or movies as our specialists remove lice and nits from their head. However our service does not end there. 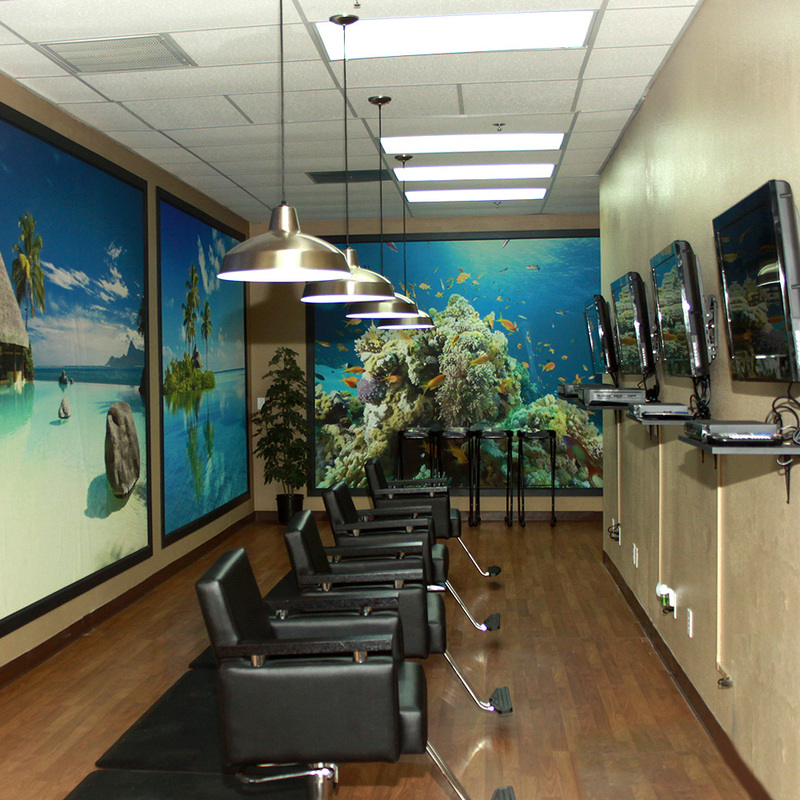 Our Wi-fi enabled waiting room helps create a sanctuary for parents to relax, regroup and educate themselves on how to prevent lice from recurring. Information is key to lice treatment and prevention and we share that information with you in a safe and comfortable setting. 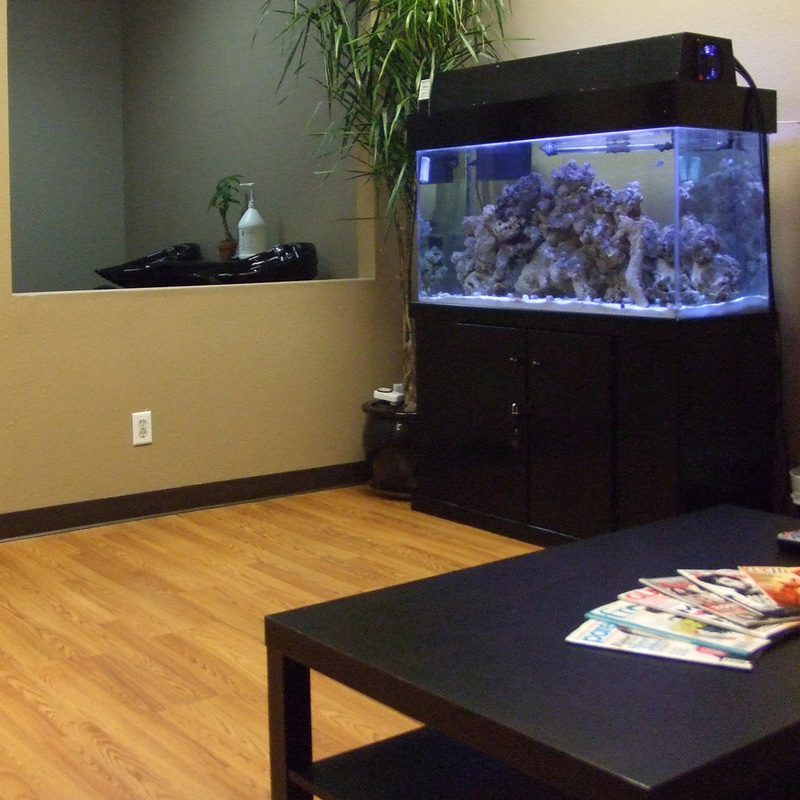 At the end of your visit you and/or your child will be lice free and worry free. Since 2012, Dr. Nit Wit has been servicing families in the Central Valley, and now in our newest location in Vista, California. We have had great success in helping families get rid of lice. We have also worked closely with CPS, and Social Services and foster families. At Dr. Nit Wit, we treat all ages from infants all the way up to grandparents. We pride ourselves in taking the time to get everything out of the hair, leaving it soft and healthy. © Copyright 2016 Dr. Nit Wit. All Rights Reserved.